As the days grow shorter and the evenings more cosy I thought it was about time we got a bit autumnal on the blog. 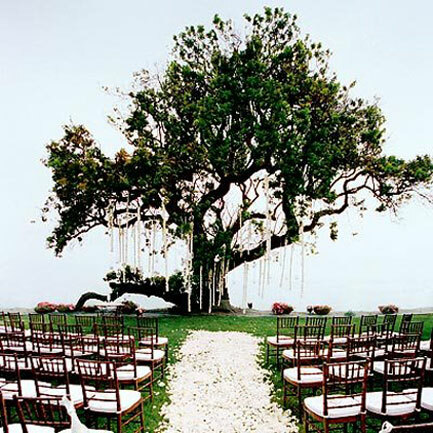 This month fall in love under the old oak tree, a perfect setting for an autumn wedding. You might have also noticed that we've started a new post each month on the i do it yourself blog. Picture perfect will provide tips, ideas and tutorials using your wedding photos. If you're a DIY bride chances are you'll want to do something fabulously creative with your photos after the big day, whether its scrapbooking, framing or putting together your own album. So it's important to ask the right questions when booking a wedding photographer. Make sure your wedding photographer can supply all the images on disc and that you have the freedom and rights to work with these. Very importantly make sure these images are going to be supplied high resolution too! So snuggle up to the screen, grab yourself a warm drink and enjoy this months posts.